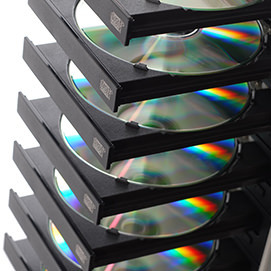 Discs copied by the thousands to millions undergo a process called replication. Replication is ideal for bulk orders because it maintains the quality and integrity of the original disc’s data and stamps it into copies. 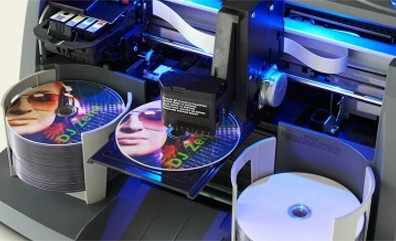 Replication is not used for smaller disc projects due to its manufacturing process. Smaller orders are taken care of through duplication. 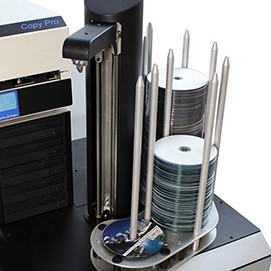 Replication can also be completed at a lower cost per disc if you look at the math. A replicated disc does not show a burn mark or burn ring on the burnable (the shiny part that contains your data) side of the disc. This results in a professional, visually pleasing appearance.